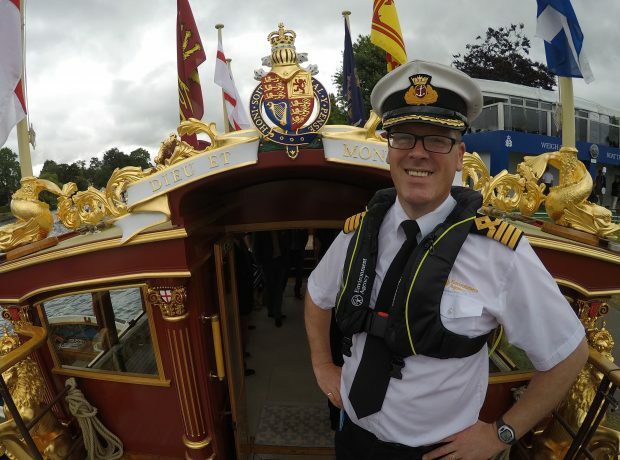 The Environment Agency’s River Thames Waterways team are playing their full part in the multi-agency security operation for the Royal Wedding in Windsor on Saturday 19 May, working alongside police and other partners to ensure public order and other risks associated with river traffic are appropriately managed. As the navigation authority for the non-tidal Thames, from Lechlade near its source in Gloucester to Teddington in south west London where it becomes tidal, we protect the public right of navigation. 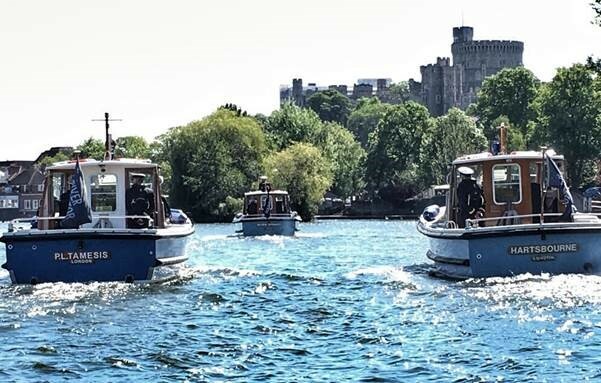 For us in Windsor this week, that means ensuring the influx of boats whose owners want to soak up the atmosphere and join in the celebrations from the Thames – the Royal River – does not obstruct through traffic. Given the number of pleasure and commercial vessels in the Windsor reach, this is a challenging task, but one our experienced team of navigation specialists is used to, and adept at. But Gloriana (Last picture) wasn't in the Windsor reach for the wedding.........?